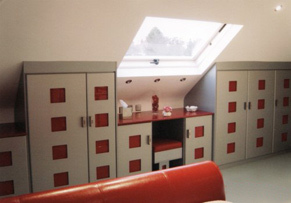 We are able to make all types of furniture to your own specifications. 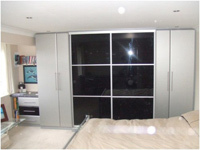 We specialise in made to measure fitted bedroom furniture but also carry out lounge furniture, studies, home offices and one off designer pieces. We are committed to providing our customers with a clean, efficient and hassle free service.